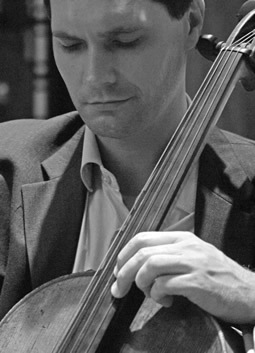 Cellist Jan Müller-Szeraws’ musical journey has taken him over three continents as a soloist, chamber musician and teacher. Recent performances have included solo-engagements with the New England Philharmonic, the Concord Orchestra, the Boston Landmarks Orchestra, and the Moscow Symphony Orchestra. His recording of the Allende cello concerto with the Orquesta Sinfónica de Chile has been recently released. Müller-Szeraws has been a guest artist at many festivals such as the Cape & Islands, Rockport, El Paso Pro-Musica, Music at Gretna and Kingston Chamber Music Festivals. 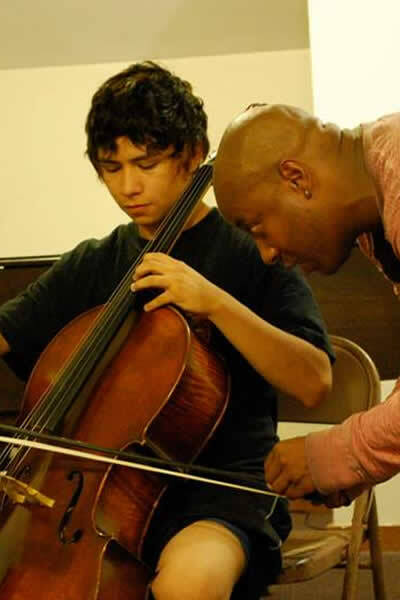 He is a member of Mistral, the resident touring ensemble of the Andover Chamber Music Series and QX String Quartet. He regularly performs with contemporary music ensemble Boston Musica Viva. A guest lecturer at the Universidad Católica de Chile, he is currently on the faculty at Phillips Academy in Andover, MA. He is a grant recipient of the Saul and Naomi Cohen Foundation.